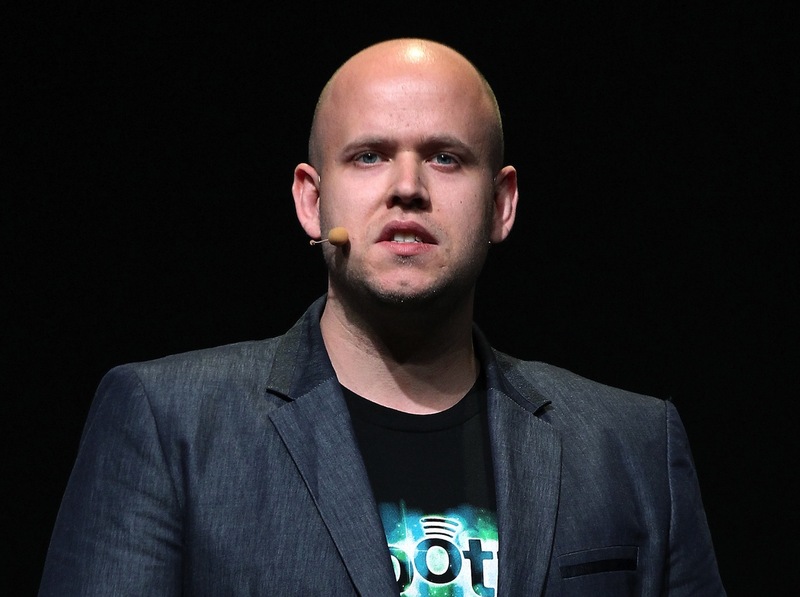 Subscription-based online music streaming and discovery giant Spotify is suffering mounting losses as it grows bigger and aggressively eyes new markets. That’s not necessarily news, nor should it be a surprise: the company’s public accounts have in the past already revealed that Spotify manages to rake in quite a lot of cash from its subscribers and advertisers, but that nearly every new dollar of revenue goes straight out the door on the other end thanks to royalty fees owed to music right holders and, ultimately, artists. The privately-held company uses ‘free’ music as a marketing tool to attract paying subscribers, but its balance sheet should be cause for worrying about the sustainability of its freemium business model as licensing costs mount. PrivCo, a research firm that specializes in business and financial research on private companies, today published a very interesting report about Spotify. The firm claims it has exclusively obtained the company’s just-closed full year financials for 2011, when it reportedly ended the year with a total of 32.8 million registered users. FYI: Spotify recently announced that it currently boasts over 15 million monthly active users, with 4 million paying subscribers. PrivCo’s data shows that Spotify has experienced tremendous revenue growth, jumping 151 percent from 2010 to 2011 to reach $244.5 million in total sales. However, the digital music company’s net losses have also swollen significantly. PrivCo claims Spotify’s “cost of sales” (which includes royalty fees, distribution costs and other expenses) have grown 98 percent in 2011, compared to the year before, as net losses ballooned 60 percent to a little over $59 million. In addition, Spotify’s 311 employees grew salary costs 173 percent year-over-year in 2011, outpacing revenue growth, according to PrivCo. The revenue and net loss figures cited by the research firm are slightly higher than a recent report from The New York Times based on Spotify’s public accounts. Either way, it’s clear that Spotify is doing a solid job scaling its business in terms of members, geographies, subscriptions and generating revenue from providing its online music services, but it’s also clear that it needs to examine its business model. The billion dollar question: will Spotify’s freemium business model prove solid enough to help the company transition from a promising, fast-growing startup to a mature – and eventually profitable – company down the road? It is of course always possible that Spotify’s licensing costs will go down in the future, but that remains to be seen. And let’s not forget the company continues to compete head to head with industry giants like Apple, Google, Amazon and, soon, Microsoft, as well as a growing number of nimbler rivals. And we’ll be watching it closely as it progresses, as ever. Update: Spotify has confirmed the numbers. Actually, they did that earlier this year, so they aren’t necessarily new. Although PrivCo’s numbers are new. Kind of. But Spotify is not confirming their numbers, only the ones reported earlier.